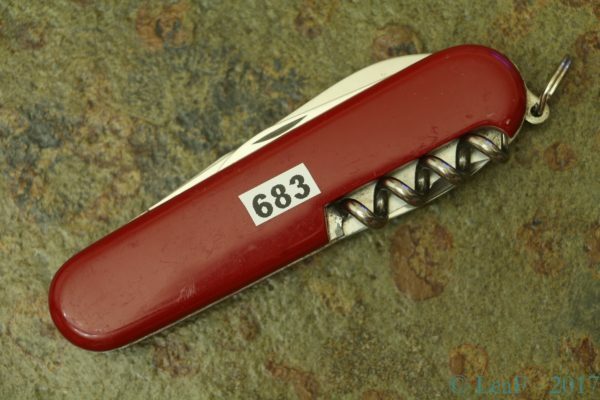 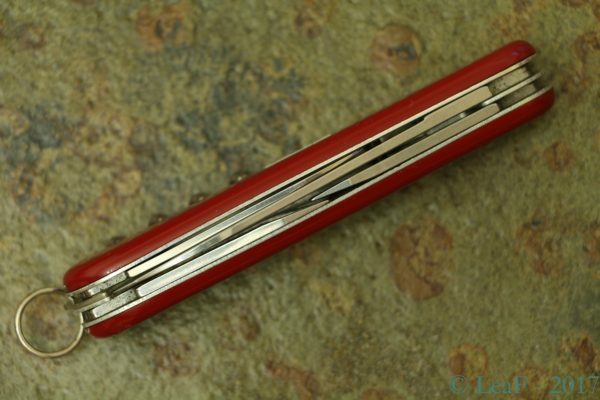 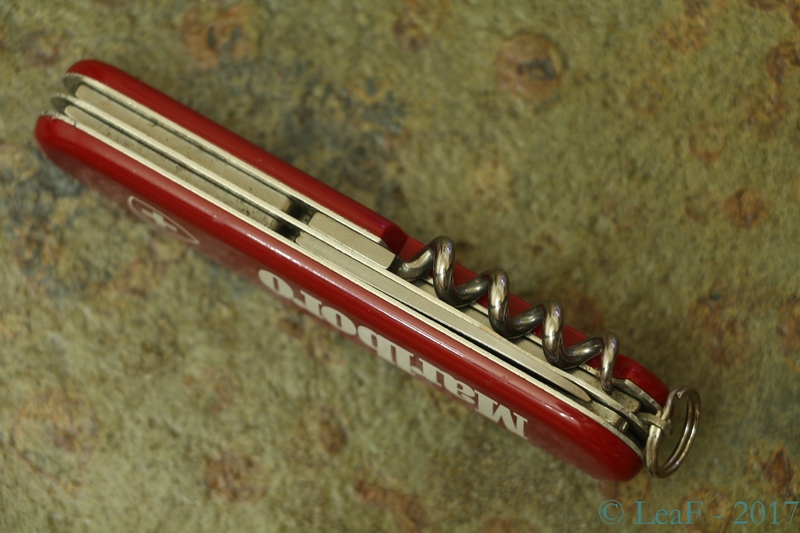 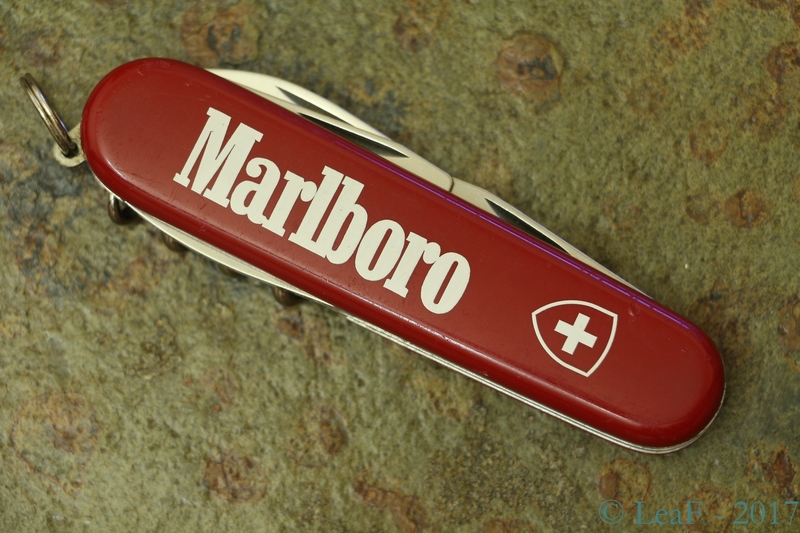 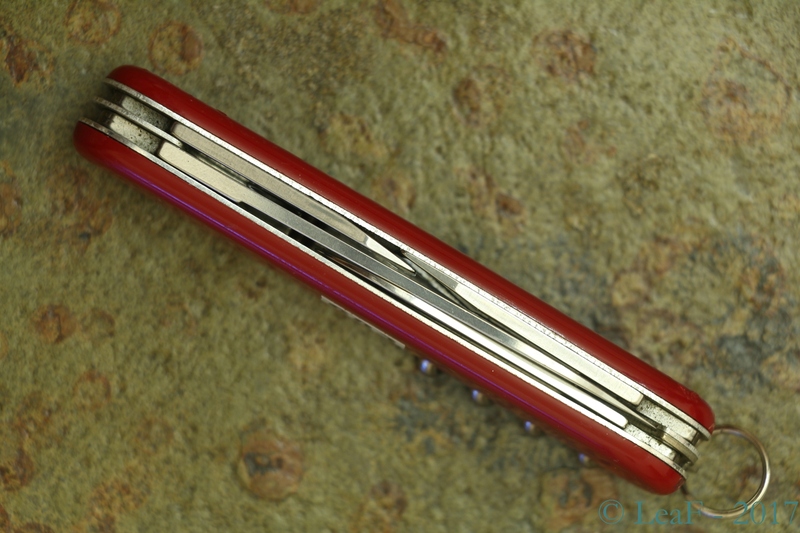 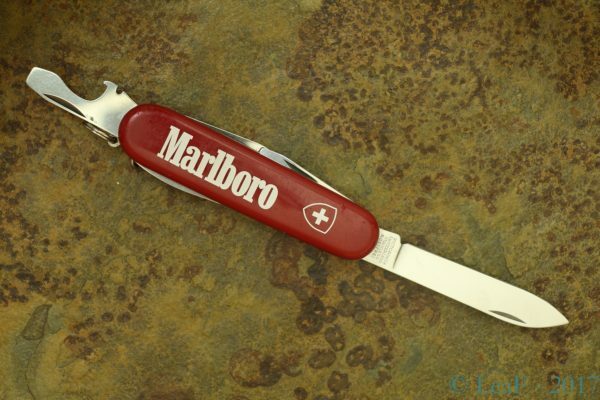 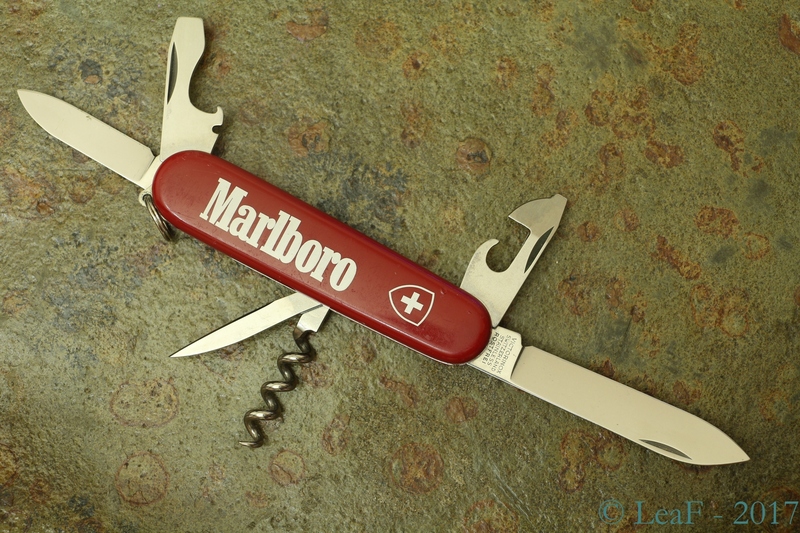 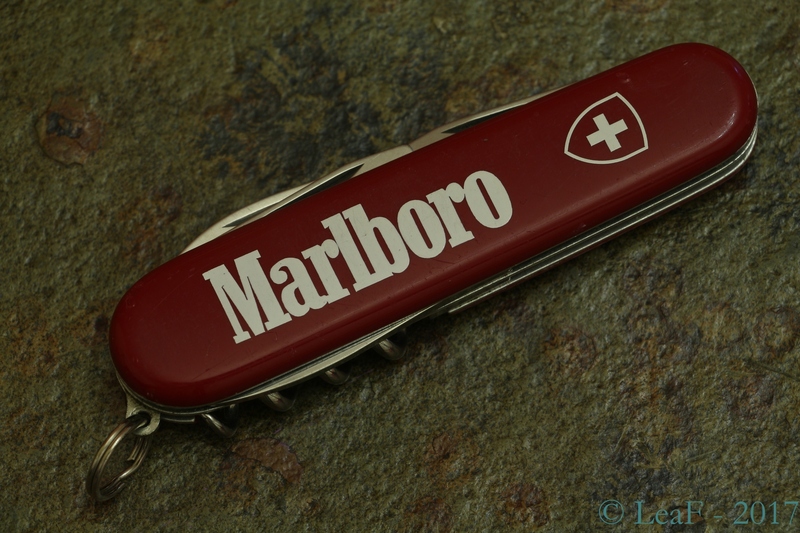 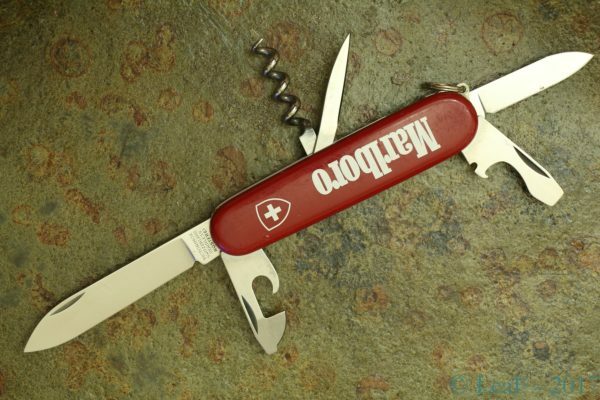 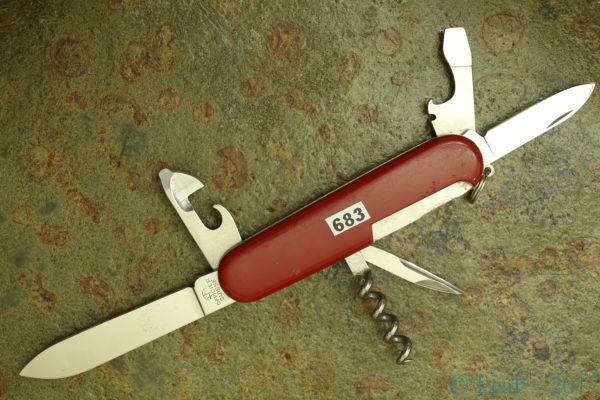 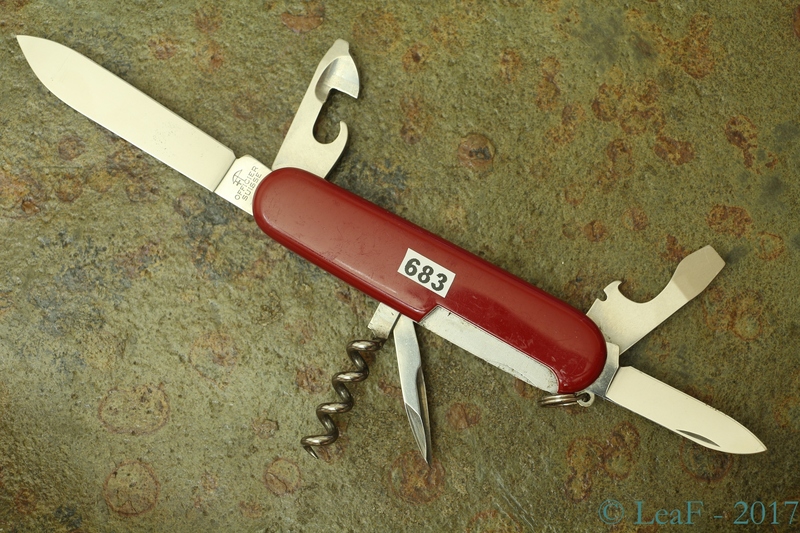 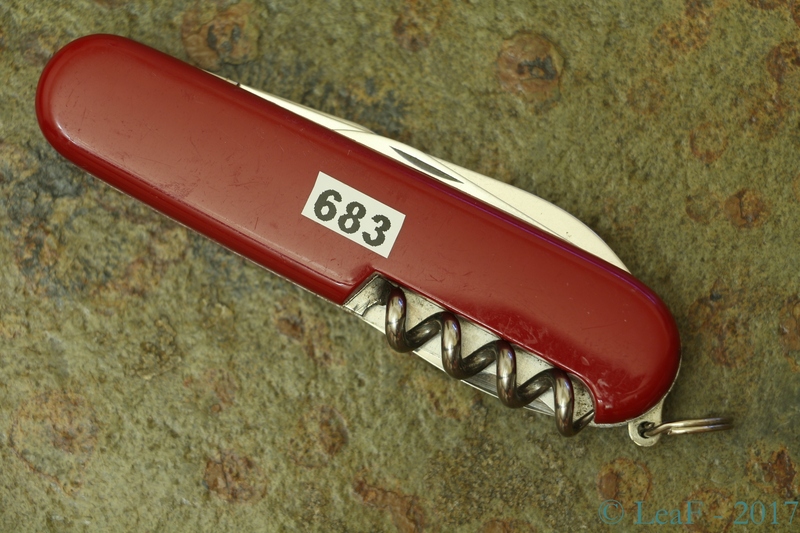 If you’ve started to read my blog earlier than yesterday, hopefully you remember interesting special run from Victorinox which was released in collaboration with Marlboro company. 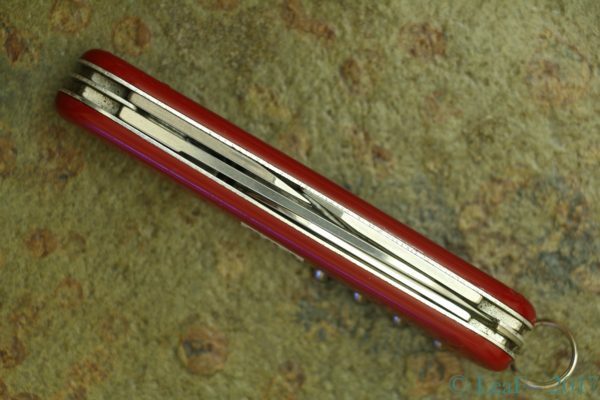 This series includes several models (mostly 91-mm) and even Standard model already was reviewed in my blog earlier. Today’s knife also is a Standard model, but it looks absolutely different than other members of this series, instead of small logo it has a huge print “Marlboro” on front scale.